Every single day there are thousands of apps launched and most of them are not getting downloaded. Do you know why? – Because app developers are missing that secret element of choosing the right platform for their app. 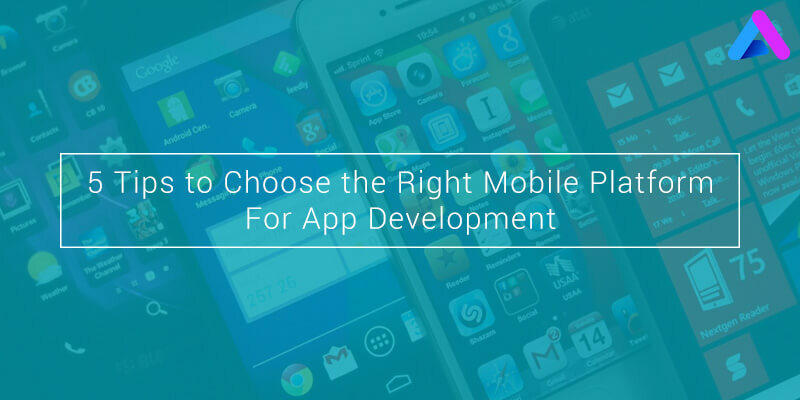 If you are a developer, publisher or owner of a mobile app development company, ensures to consider these 5 tips (whose first part we have detailed in our previous blog) that you need to check before choosing the platform for your app. The resource and financial aspect for every platform are some of the key factors that are required to be considered before selecting the right platform for your app. 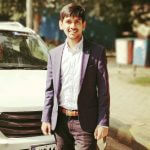 Every mobile app development companies need to hire the right resource and invest their money, skills, time and other things for making a business-centric and revenue-centric app. This has to be considerately handled to accomplish the project successfully. Right from the app analysis to developing, designing, testing, deploying, launching and marketing needs allocation of budget. Every platform possess different scenario for all the steps that are mentioned above. Also the charge for the app on app store requires sublime choice of platform. Today, most of the paid apps are failing because of lack of platform compatibility. And, free apps run proficiently on Android platforms while there are more users of paid apps on Apple store rather than Google play store. Today every mobile app developer/publisher launches his developed mobile app with the prediction that it will give exceptional results in the near future. If you have the right choice of the platform, then probability of more download are there. And, if initially you are getting good downloads then in future it needs more updates. The app at the time of its initial development only should be built in such a manner that it gets easily compatible with the futuristic approach. For making a business and revenue-centric, you need to choose your mobility partner wisely. Due to increase in the demand of mobile apps, there are lot of mobile app development companies out there. But, you need to choose your mobility partner wisely. AppInventiv, being a world-class mobile solutions and services provider is known to deliver user-centric and business-centric solutions. Being an ISO certified company, AppInventiv is known to deliver solutions that meet and exceed client’s expectations. To know how we make it possible? – Click here. We are here to bring your ideas and vision to life. Our technically well-versed and highly skilled team of Developers, UI/UX Designers, Testers and Project Managers is a bundle of tech-nerds. And, their extensive experience in the mobile world enable us to develop and deliver breakthrough mobile solutions in various verticals including Enterprise, Navigation, Health Care, Wearable Technology, Augmented Reality, Games, Consumer, Media, Finance etc. We offer complete end-to-end mobile solutions across all major platforms including iPhone, iPad, BlackBerry, Android, Windows etc. By leveraging mobility, here at AppInventiv, we offer strategic partnership to increase business efficiency, subside transformation, accelerate innovation and maximize profit. In addition to the above mentioned steps, collaboration with the trending and popular social network channels and design styles that are offered by various platforms is must for developing a successful app.